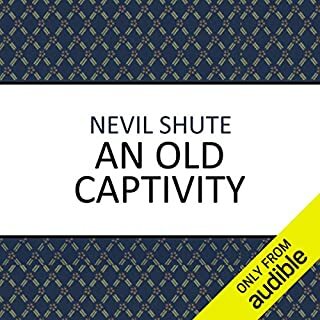 ©2009 The Trustees of the Estate of the late Nevil Shute Norway (P)2014 Audible, Inc.
My reacquaintance with Neville Shute was a great pleasure. Characters of mid-20s Britain are lovingly presented. As the narrator would say, "Decent chaps". Enjoy a fine performance by Stephen Throne. I will start the next book very soon. There are many weak points in the book that defy logic. 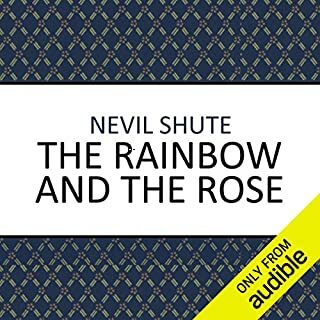 Since this is one of Shute’s earliest works, I can understand. His later works are more enjoyable. This is not his best effort; even so, Shute always has a story worth your time. Nevil Shute knew how to spin a good yarn, which is evident even in this early story. He also had some crazy throwback beliefs. Unfortunately, the main character in this sometimes gripping tale of espionage and airplanes comes across as lacking both character and motivation for behaving as he does, so it's hard to feel too invested in what happens. There are big coincidences and people dropping in at just the right moment. The bad guys are Russian commies, aided by European Jews (yikes), and the good guys are black-shirted Italian fascists who help the hero at the end. You could say it was a different time, but it's still jarring. It's also nuts to read the sections blaming the fact that a character decided to become a traitor to his country because his wife left him. If only she'd stood by her man! 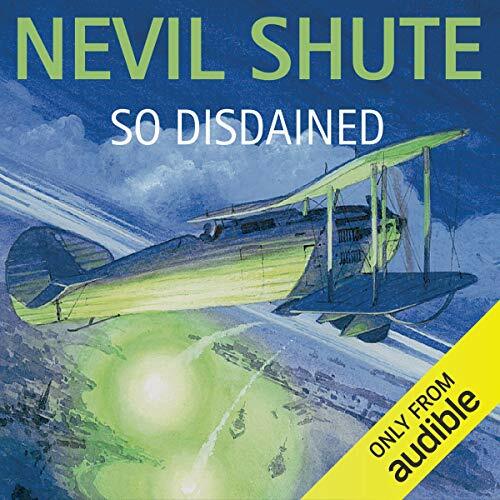 The narration is good, but there are better Nevil Shute books to start with if you haven't read him already.